Think you are too busy to eat healthy? Get this free download for tips to eat healthy anywhere! ­­­­ I’m a health coach on a mission to battle obesity and lifestyle related diseases by helping people discover their own unique path to lifelong health. My clients lose weight and keep it off, lower their blood pressure and cholesterol numbers, and experience an overall feeling of wellbeing. I truly believe that it is possible for you to reach your health and fitness goals and maintain them for LIFE. If you are looking for a quick fix, this is not the place for you. This is a place for people who are tired of the gimmicks and want to finally learn how to get, and keep, a Happy Body. 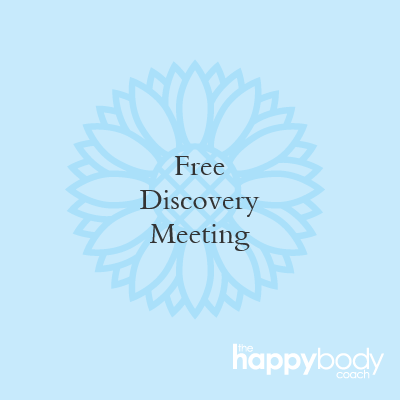 This is a FREE 30 minute meeting to see if we would like to work together. This is a great way to get all of your questions answered! This is for people looking to have one big session and cover all of the things. 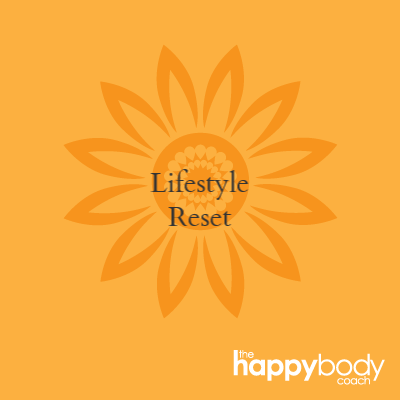 It is a great option for those who are very self motivated, or those who fell off the wagon and need help getting restarted. This package includes 1 – 90 minute initial consultation plus several 60 minute 1 on 1 consultations depending on purchase. We will meet 1-2 times per month for 3 months with this package. Booking this saves you 10% over booking sessions individually. You will also have unlimited email access to me and an online support group. Prefer to contact me via email? Click the button below and let me know what questions I can answer for you! My absolute biggest challenge before working with Diane was finding time for me. How could I make time to workout and eat healthy while working full time, raising 2 young boys, and keeping my house together? Diane helped me see that being healthier while being a mom is achievable (she’s a mom, too!). She reminded me that I could not give my best to my family or my work if I didn’t feel healthy and happy. The workouts she recommended are short and accessible from home. Her tips on meal prepping and portion control are my keys to healthy eating during the week. In just 6 months of working with Diane, I had lost 18 pounds, down 2 pant sizes, and dropped ALL of my cholesterol numbers to below recommended values. I have kept the weight off another 6 months and am still working out. I feel confident and strong, and I still eat carbs! Diane is passionate, honest, and funny. She takes time to address specific client concerns such as questions on eating plans and making adjustments to find what is right for your specific needs. In my one-on-one coaching session, she reminded me of my tools for success and we made a plan to implement them. I could not have succeeded without her guidance and support! After years of starting and stopping programs that weren’t working, and watching close family members being diagnosed with heart issues and diabetes, I finally felt ready to get my life together. In April 2018, I reached out to Diane for help and guidance and she did not disappoint!! Diane helped me figure out nutrition and fitness that worked for me. I lost 26 lbs. in 5 months and my doctor said I no longer needed my high blood pressure medication! I also was fit enough to participate in my first 5k and two 10k walk races. She helped me turn my health around. Thank you, Diane, for always being there with words of wisdom, information, and motivation. You are an awesome life and health coach! Think you're too busy to eat healthy? 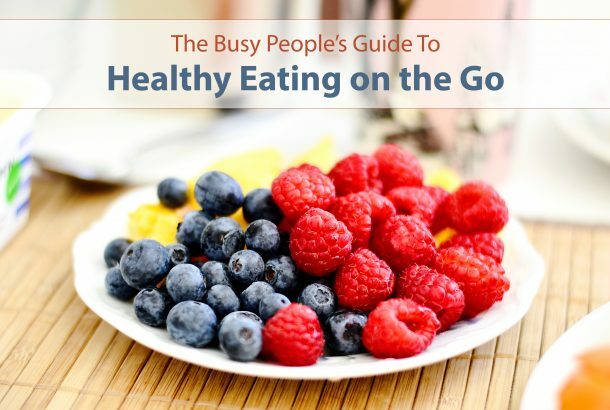 Get your busy people's guide to healthy eating on the go. Join my mailing list to download your freebie now!